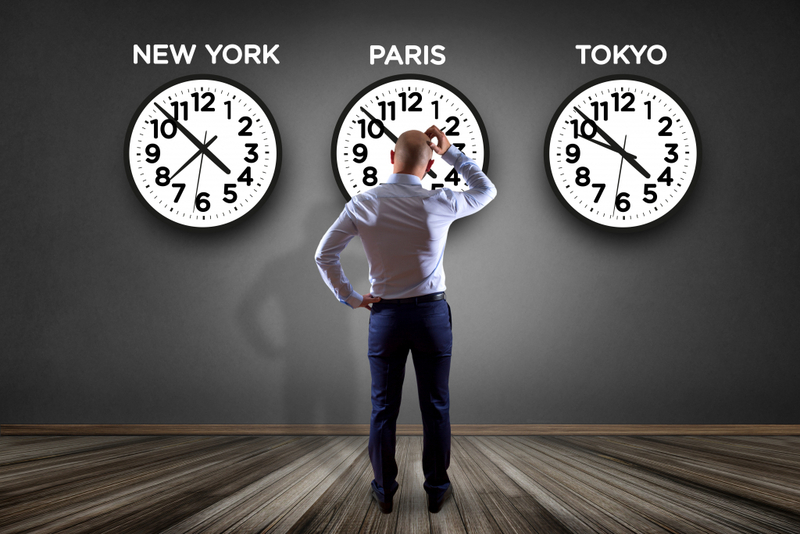 When traveling, you want to make the most of your limited time, but jumping across several time zones in just hours can really take a toll on your body’s internal clock. It can take days for you to recover from that leap, experiencing symptoms such as sleepiness during the day, insomnia, confusion, hunger at odd times, or complete loss of appetite, irritability and sometimes an overall general weariness. All of this adds up to what is commonly known as jet lag. While you can’t completely avoid jet lag, there are a few things you can do to minimize the symptoms and still have a productive first day of your vacation. Leave home well rested. Traveling halfway around the world is stressful. If you stay up all night frantically packing or partying, you may start to feel unwell right from the start of your trip. Be packed and ready to go at least 48-hours before your trip. Allow that two day time period to be orderly and peaceful. You may still have to go to work, but being mentally ready to fly before the actual departure, you’ll start the journey well rested and ready to face the frenzied travel period ahead of you.